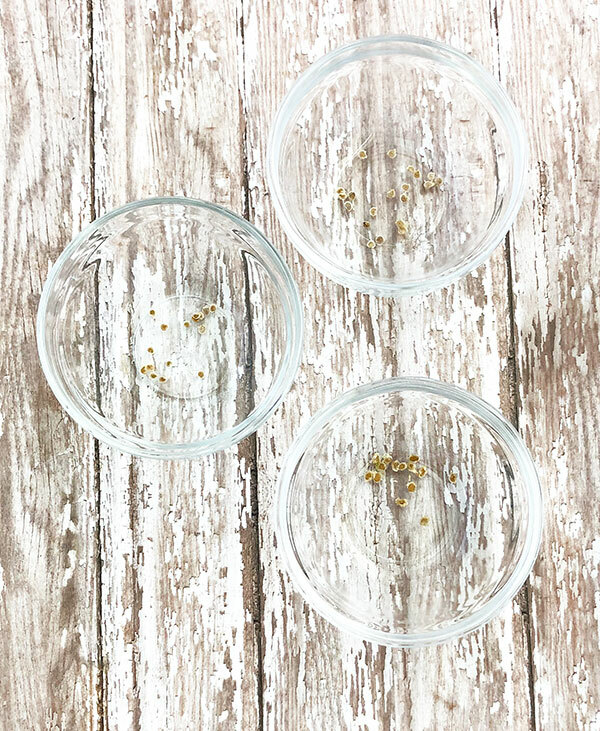 In this post, you will learn How to Start Growing Tomato Seeds Indoors. 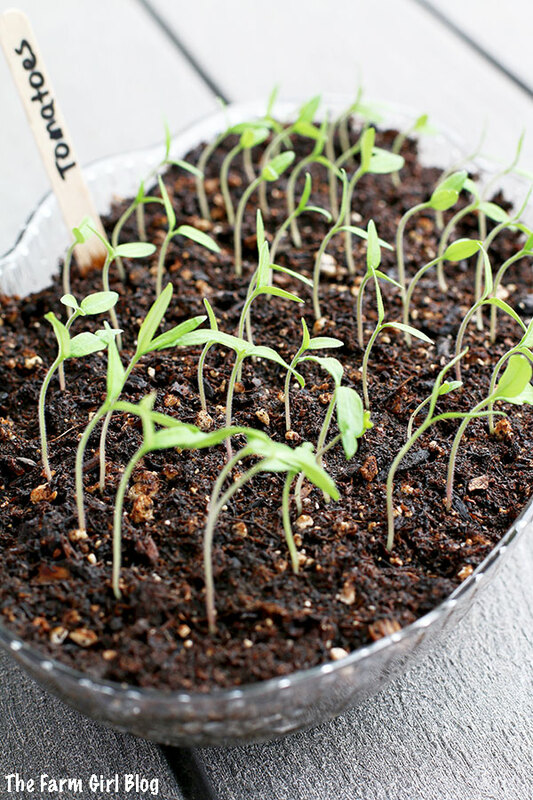 Tomato plants are one of the easiest vegetables to start growing indoors from seeds. You need to start this process about four to six weeks before the last spring frost date in your region. To speed up the process of tomato germination I prefer to soak the seeds before sowing. Read more about it HERE. 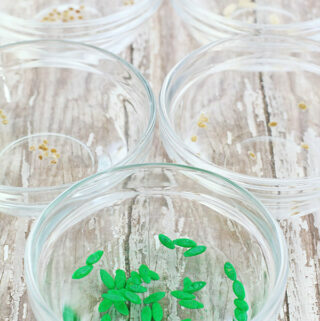 Soaked seeds in water for 48 hours germinated in 3 days after being planted. 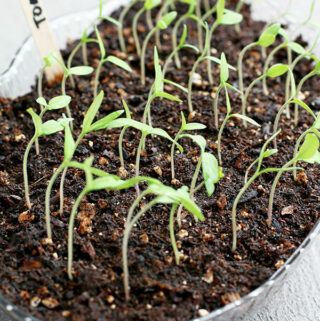 Organic Tomato Seeds – You may use any organic certified tomato seeds. 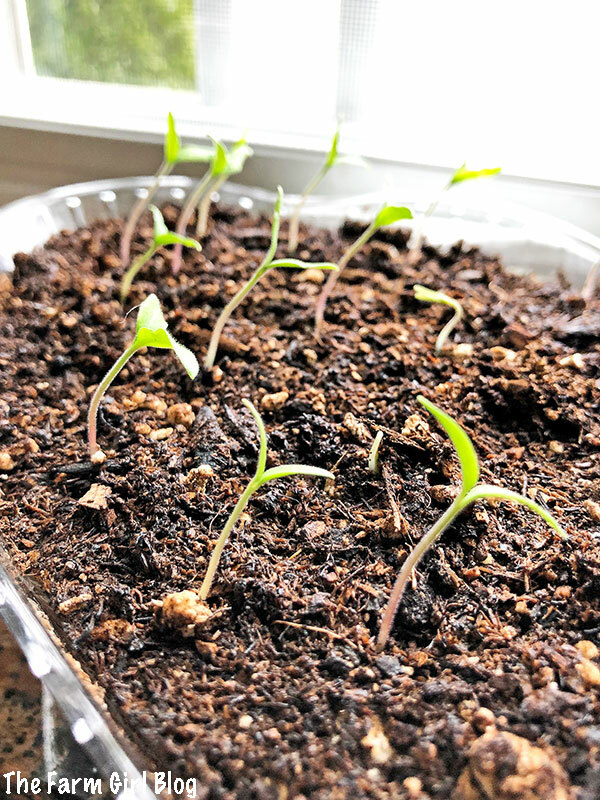 Tomato Starter Container – You can purchase a seed starter on Amazon, but I keep it simple and use any kind of container. 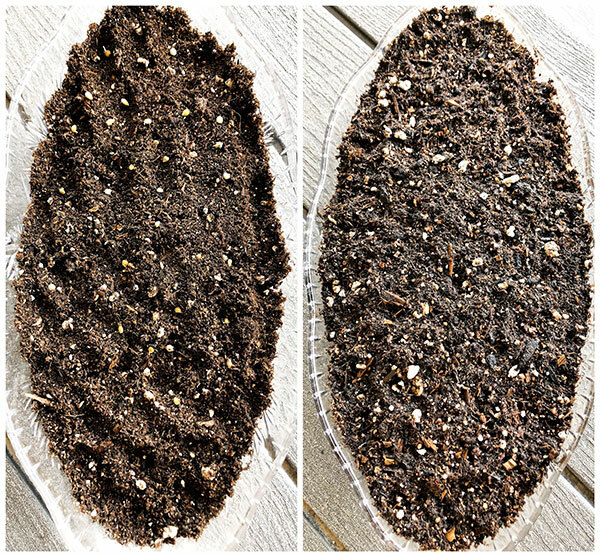 Fill a container with seed starter mix or use organic potting soil mix (I get it at Costco for fraction of the cost). DO NOT use garden soil which often drains poorly and may carry disease. Gently press the soil to remove air pockets. Use finger to poke a small hole per seed about a quarter inch deep. Place one seed in each hole. Then sprinkle additional soil to cover the holes with seeds about a half inch thick. Once again gently firm the sprinkle soil mix and water it lightly (DO NOT flood the container with water). 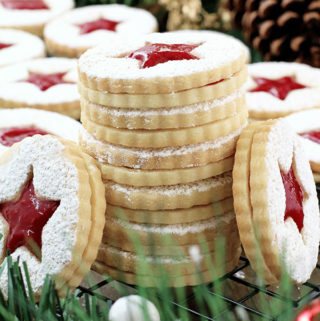 Place a container in a warm full light place (I place on the window sill) about at least 70 F (21 C) to 80 F (27 C). Check daily to keep the planting mix moist but not saturated. 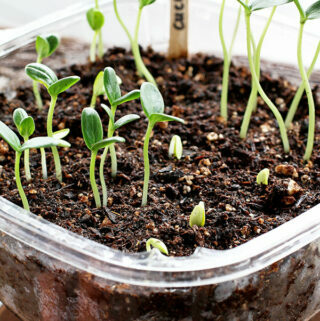 Once you see the first sprout keep the seedling to high light exposure or set on the window sill that has lots of direct sun. Tomato plants 4 days after planting shown on the picture bolow. They were barely reaching half-inch in length. When the seedlings are about 2 to 3 inches tall and have 2 sets of leaves, its time to transplant individual tomato seedlings into bigger pots. 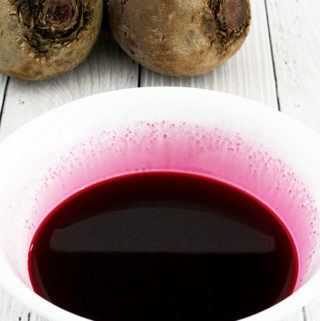 Read more about this process in the following post. The following picture shows the result of tomato plants germinated and grew about one and a half inch tall 7 days after being planted. 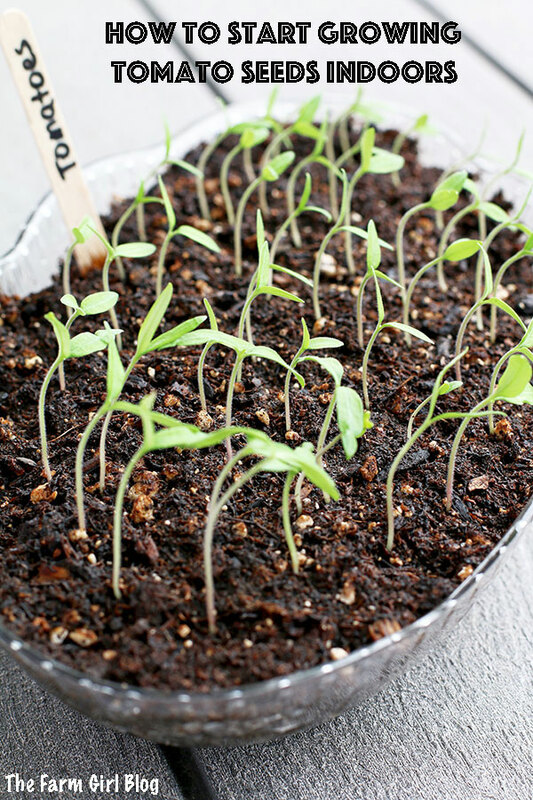 Tomato plants are one of the easiest vegetables to start growing indoors from seeds. You need to start this process about four to six weeks before the last spring frost date in your region. Place a container in a wart full light place (I place on the window sill) about at least 70 F (21 C) to 80 F (27 C). When the seedlings are about 2 to 3 inches tall and have 2 sets of leaves, its time to transplant individual tomato seedlings into bigger pots. Read more about this process in the next post. 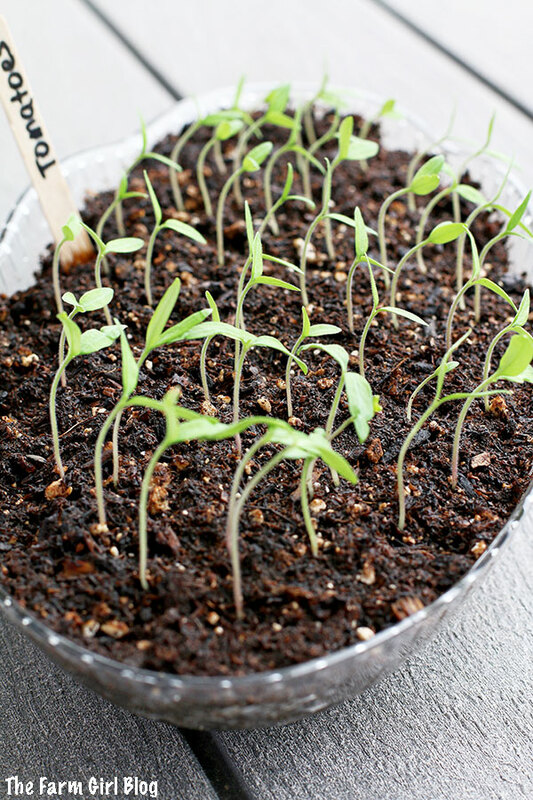 Love this How to Start Growing Tomato Seeds Indoors post? 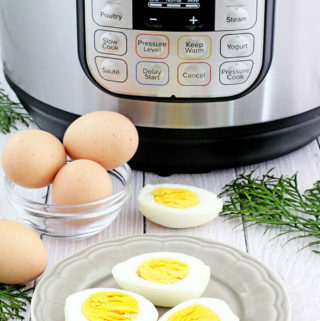 Please follow us on Instagram, Pinterest, or Facebook for more!